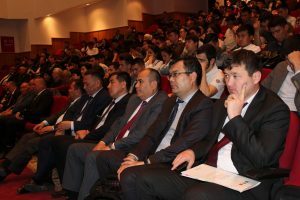 Today, in the large hall of the Cultural Center of the Yassawi University, the primary party organization Turan, which is the Turkestan city branch of the NurOtan party, was held. 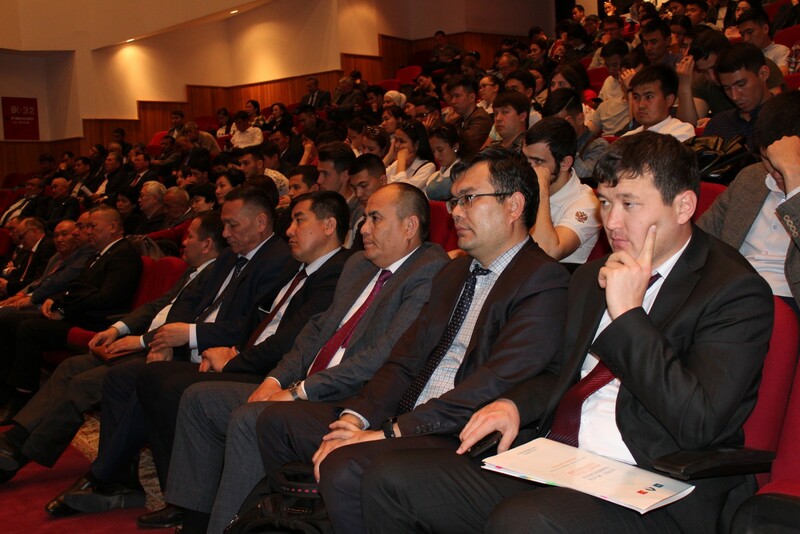 The meeting was attended by 500 party members from 621. The following issues were considered at the meeting: implementation of instructions from the party’s chairman N.Nazarbayev given at the 18th Party Congress, including the national projects “Helping the People”, “Happy Family”, “Village – the cradle of the country ”,“ Holy places ”, as well as the election of delegates to the conference of the Turkestan city branch of the party“ NurOtan ”. 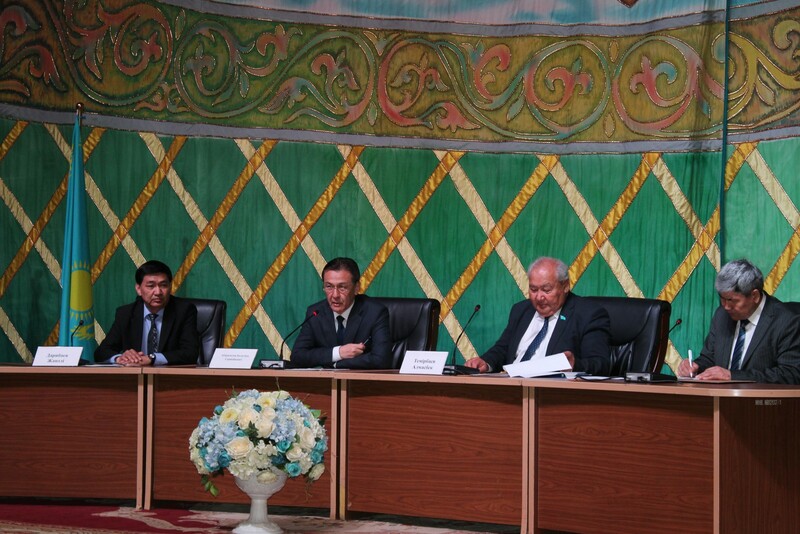 The meeting was addressed by the president of the university Bolatbek Abdrasilov. 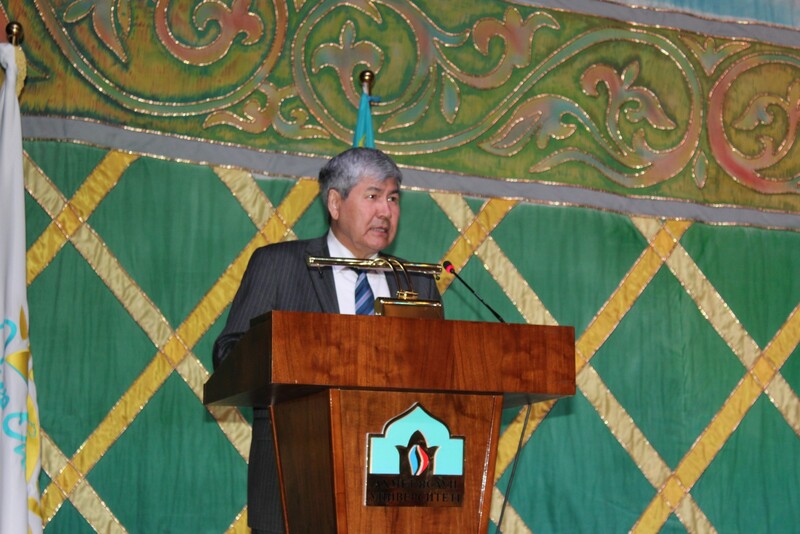 He spoke about the implementation of instructions and the implementation of some projects of the party, among them – the project “Helping the People”, covering the provision of social protection to the population, and the project “Happy Family”, aimed at helping large families. 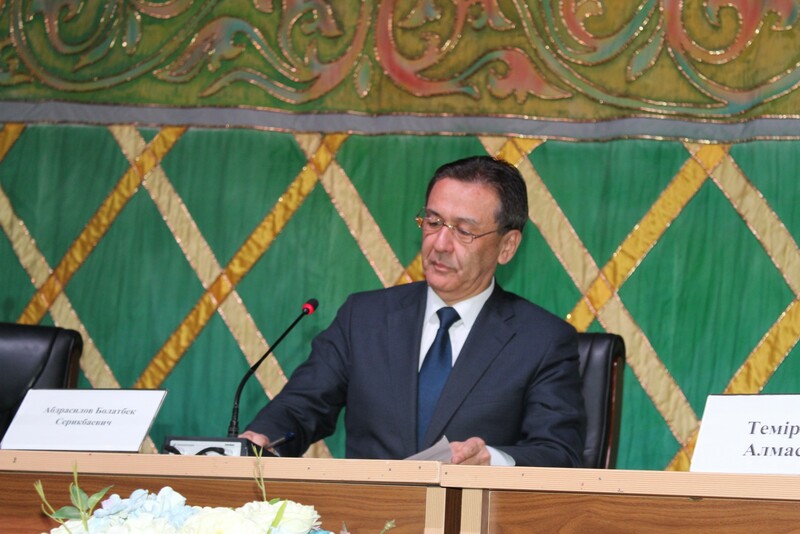 In addition, the project “Holy Places” provides for the creation of engineering infrastructure in the countryside, and the project “Village is the cradle of the country” provides for the creation of better conditions for the residents of the periphery and the opening of new jobs. 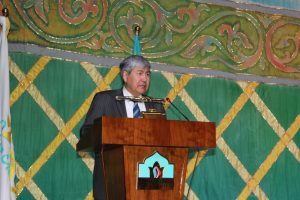 Further, the chairperson of the primary Turan party organization, Zhanali Daribayev, made a speech, where he noted that the party needed to strengthen public relations, and for the implementation of projects and party programs, it was necessary to strengthen cooperation with government bodies, non-governmental organizations and business structures. Citizens in need of assistance are provided with services on the principle of “one window”. Such citizens can ask for help also through e-mail, various instant messengers and social networks. 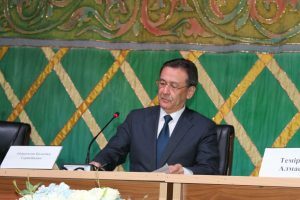 In conclusion, 12 delegates were selected for the extraordinary XXXIX conference of the Turkestan branch of the NurOtan party.